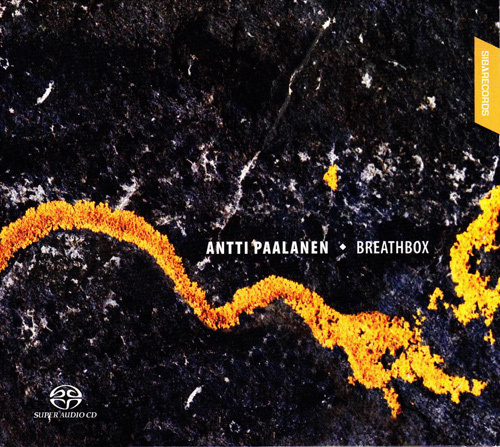 Here we have a very interesting solo CD by the finnish musician Antti Paalanen who plays a bitonic accordion ( 3 row and 18 bass) and has composed all the music. The playlist, especially the first four tracks is somewhat “ hypnotic” and in places rather minimalist with various rhythms and melodies typical of ethnic music, it is a matrix from which the artist finds inspiration, thus maintaining the roots of traditional north european folk music and realizing it in a very personal way. The other tracks ( from track no.5) are more intimate and reflective with strong melodic character, which shop the other side of the musicians soul. Track no. 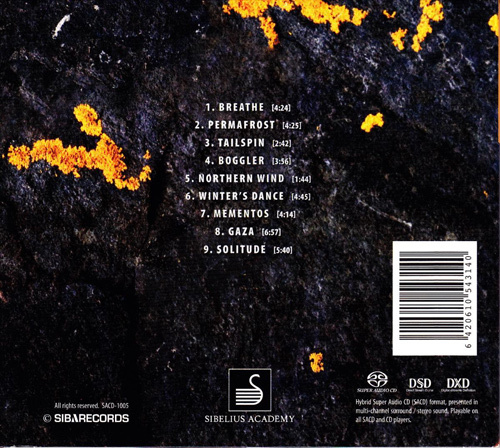 8 ( Gaza) is the most complex and full with dense harmonies, sometimes classical in nature … it connects directly to the last track on the CD: solitude ( the title says it all) a fascinating piece of oriental/balkan character. The entire program is the result of research work ( thesis for a doctorate) carried out by Paalanen at the Department of Folk Music of the Sibelius Academy. A valuable work in which the qualities of the accordionist ( both interpretative and composition) demonstrates an ability to use modern techniques ( and effects) in the registration of the sound. In conclusion a CD not only to recommend to lovers of ethnic music but that confirms Antti Paalanen as one of the most interesting exponents of World Music.